Today Nokia introduced its MeegoOS-powered N9 phone. 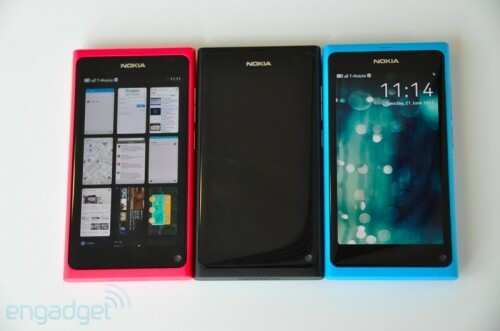 Well, we all know that Nokia has dropped Meego project and don't plan to support it, but the company decided to release this N9 anyway. It looks good and quite familiar. 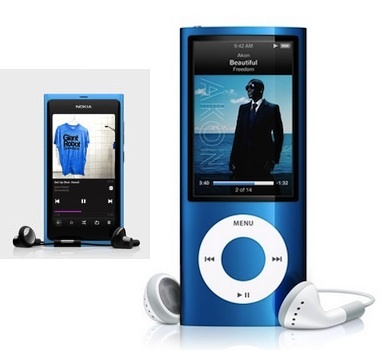 There is some similarity with previous generation Apple iPod Nano.